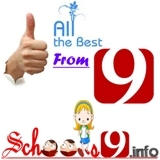 AP DSC Recruitment online application for AP TEST Examination Test 2013 and DSC 2013 Notification announced Date ..
Andhra Pradesh State Government will ready Issued Teacher Recruitment Notification for fill up more then 35,000 Secondary Grade Teacher, Language Pandit, School Assistant Non Languages, School Assistant Languages , Physical Education Teacher Posts from Commissioner and Director of School Education ( DSC )in end of January 2013 .. The DSC 2013 Recruitment Posts fill up with a single Examination test for (Teacher Eligibility Test + District Selection Committee ) TET + DSC on the Name of Teacher Eligibility Selection Test "TEST". interested Candidates will apply to the DSC 2013 Recruitment written Examination test of AP TEST apply thought online only . 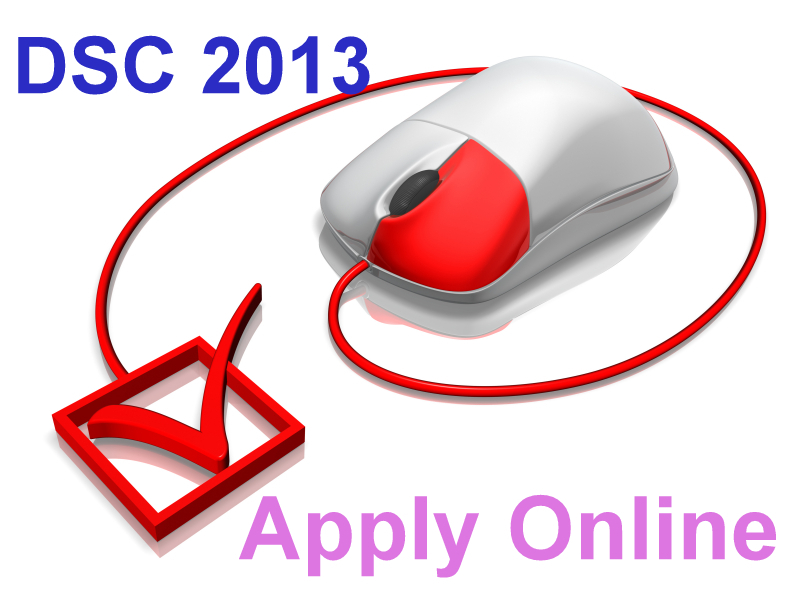 Right Now there are no any official announcement or Notification issued for DSC 2013 and AP TEST 2013 application and apply .We are expecting the DSC 2013 online applications started from last week of March.